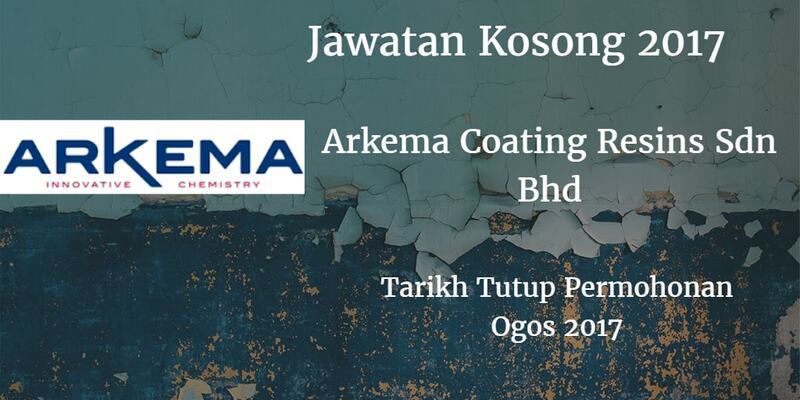 Arkema Resin Coatings Sdn Bhd Warganegara Malaysia yang berminat bekerja di Arkema Resin Coatings Sdn Bhd dan berkelayakan dipelawa untuk memohon sekarang juga. Compiling the hazard and precautionary statements for raw materials. Tabulate the physical properties of finished products vs hazard classification. Perform hazard classification of finished products and raw materials. 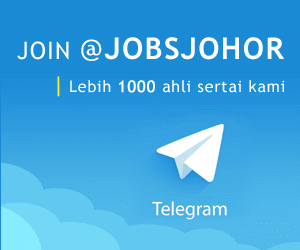 Candidate must possess or currently pursuing a Diploma or Bachelor's Degree in Environmental Health and Safety or equivalent.